Scientifically formulated with select natural proteins and lipid ingredients. 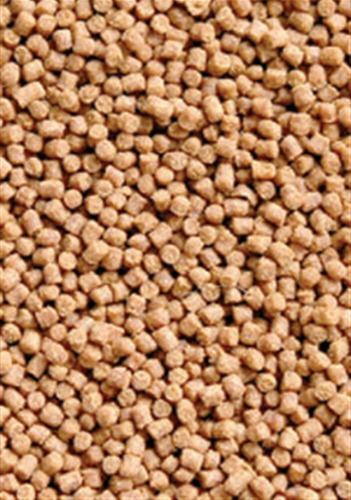 These pellets (+/- 0.8mm) have a high protein content, are rich in natural color enhancers and vitamins to improve vitality and coloration while boosting the immune system. Feed one to three times daily. Do not feed more than can be eaten within a few minutes. 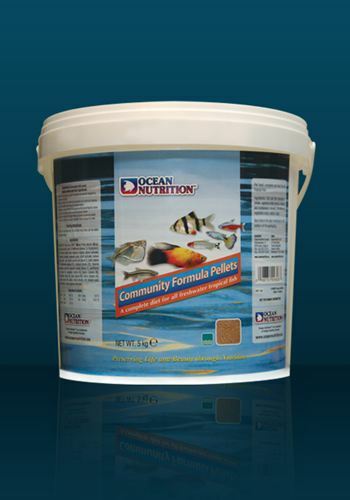 Fish feeding can occur at all levels of the aquarium as the food will float for a short time before sinking slowly. Ideal for use with automatic feeders. 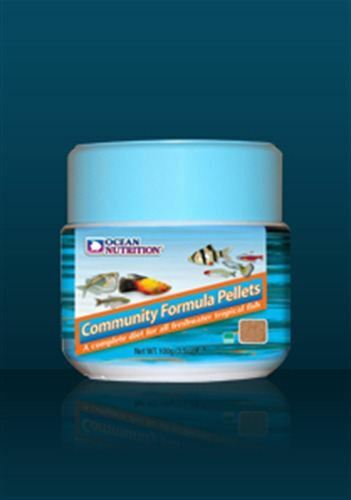 Fish fillet, wheat flour, wheat gluten, squid, krill, refined fish oils, yeast (ß-glucans), lecithin, marine algae, select amino acids (betaine, L-lysine, Dl-methionine), garlic, vitamins (retinol (vitamin A), cholecalciferol (Vitamin D3), tocopherol acetate (Vitamin E), L-ascorbic acid Phosphate (Vitamin C), menadione (Vitamin K3), thiamine mononitrate (Vitamin B1), riboflavin (Vitamin B2), panthothenic acid (Vitamin B5), pyridoxine (Vitamin B6), cobalamin (Vitamin B12), I-ascorbic acid phosphate (Vitamin C), niacin (vitamin B3), biotin (Vitamin H), choline (Vitamin B4), inositol (Vitamin B8), folic acid (Vitamin B11)), minerals, antioxidants, carotenoid pigments. Anorexia can be caused by a panthothenic acid deficiency.